Those coveted, iconic silk scarves and designer duds from Milan’s infamous brand Hermes are always catching our eyes in the windows of their Oak Street flagship store. But what’s the real story behind how they are actually created? We have no clue, but we’re about to find out. This week, the Hermes boutique kicks off its first Festival of Crafts. 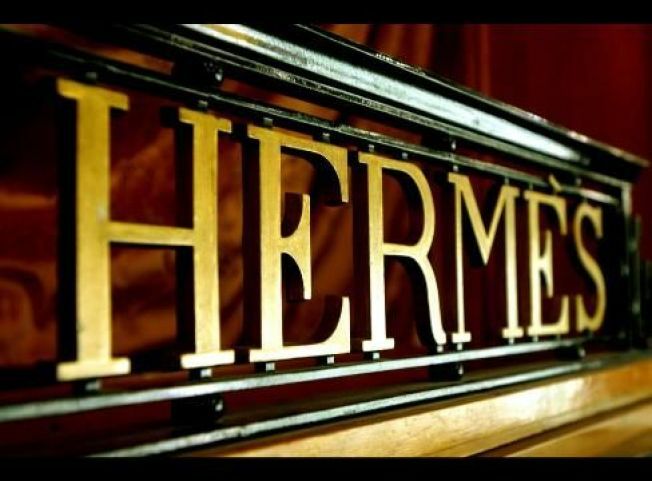 The celebration includes weeklong demonstrations by the masterful craftsmen and women from the renowned Hermès workshops in France. The festival starts March 11 and continues for five days, showcasing its top craftsman, from scarf printing, to watch making, leather stitching and everything in between. Bottom line, you’ll get an inside look at all the goods, with the story about their creation to match. Pop into the store to discover the poetic and visionary techniques of how the brand creates its signature pieces, but be careful -- the fine work of Hermes can end up costing you a pretty penny. But at least now you’ll know why.